So what will this mean for the rest of Europe ??? Is Germany LTE 800MHz ?? Or using international version (1800/2600MHz) ?? What is diference between my model SGS3 and this LTE version? 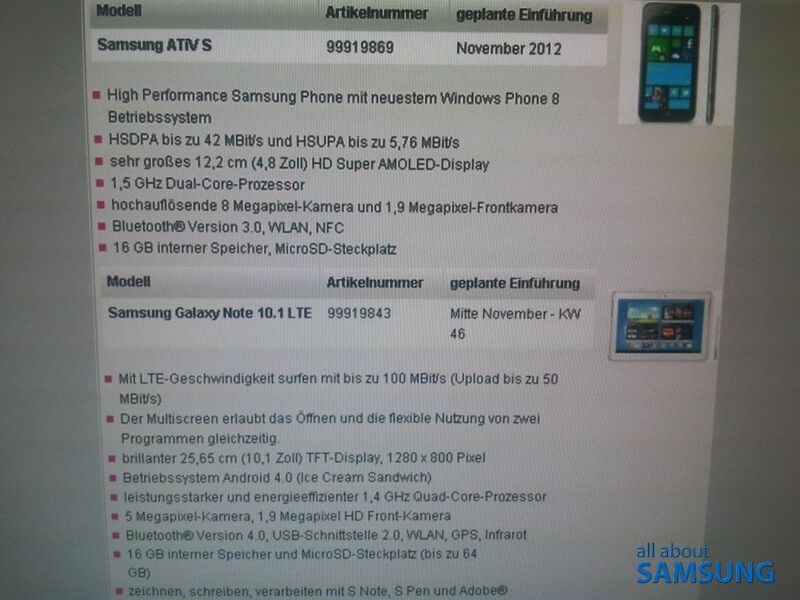 so one more month to wait for note II…. 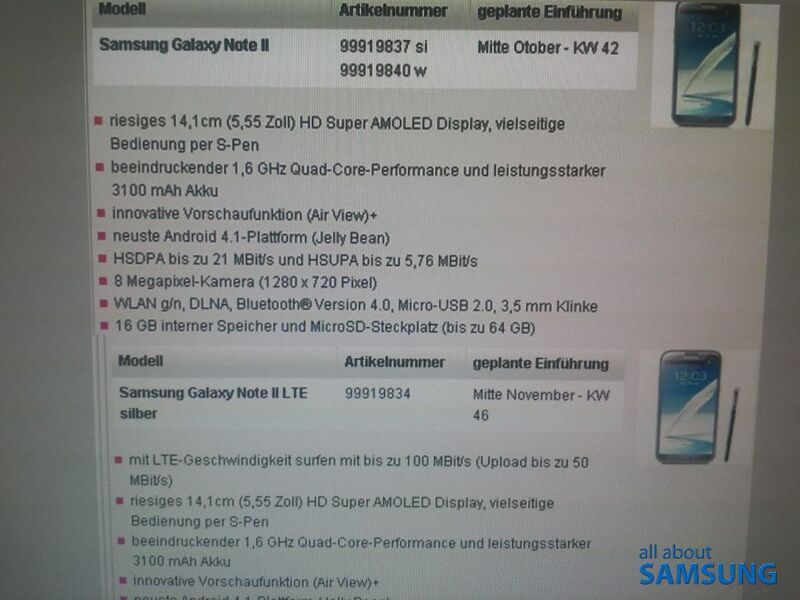 Android Ice Cream Sandwich for new SGS3? Pretty strange, I thought it would be Jelly Bean.